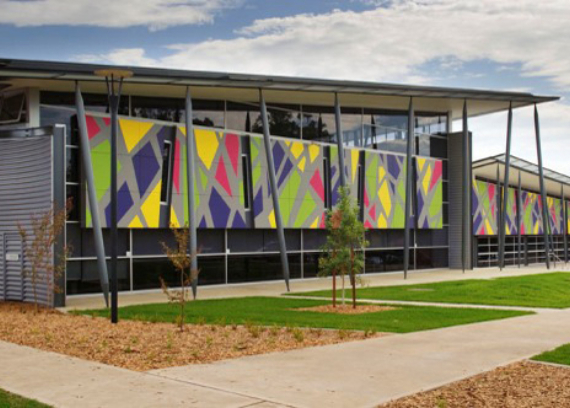 Completed in 2009, this project involved the construction of a Library and Community Centre for the Campbelltown City Council. 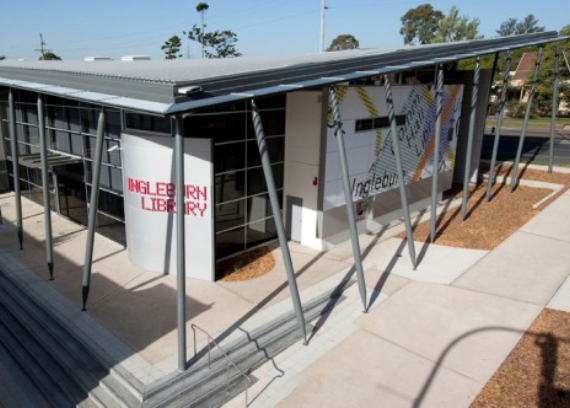 The scope entailed the construction of two dwellings consisting of a state of the art multi-level library, with a multi function community centre and Hallinan Parklands. 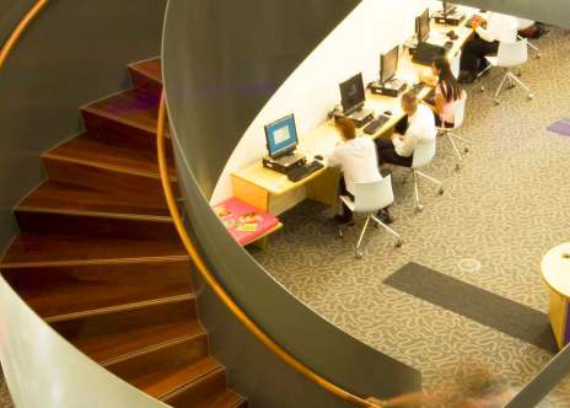 The multi-level library has a floor space in excess of 1500m2 and forms the new home for the community to excel in education. 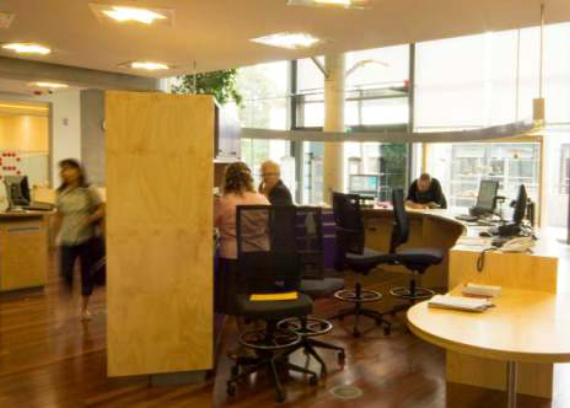 The library also provides access to services and resources in a vibrant and flexible environment. Library - The facility, designed as a 4.5 ABGR facility, consists of complex energy systems including a night purge system, high performance double glazing to allow for insulation, solar hot water collecting system and an air-conditioning system which allows the cool air to be introduced through the floor grilles along the perimeters of the building and also circular floor grilles throughout the central areas of the library. All of which create an efficient and peaceful environment for users. 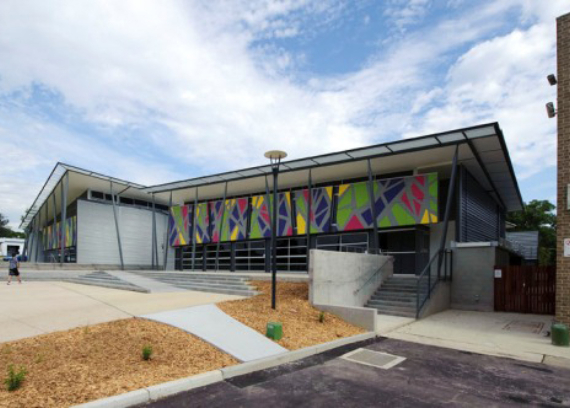 Community Centre - The Community Centre consists of 2 large halls for multi function purpose with a sports floor to accompany dancing facilities or an auditorium. It also includes meetings rooms which open up to an outdoor timber deck area and a gallery foyer to accommodate any presentations that may be held. It is also a 4.5 ABGR facility with complex energy systems including a night purge system. The structure comprises of conventional reinforcement concrete slabs and structural steel framing, whilst the facade incorporates a mixture of glazing curtain facades and curved metal cladding. Interiors include perforated plasterboard ceilings along with polished concrete, carpet, vinyl and timber floors. 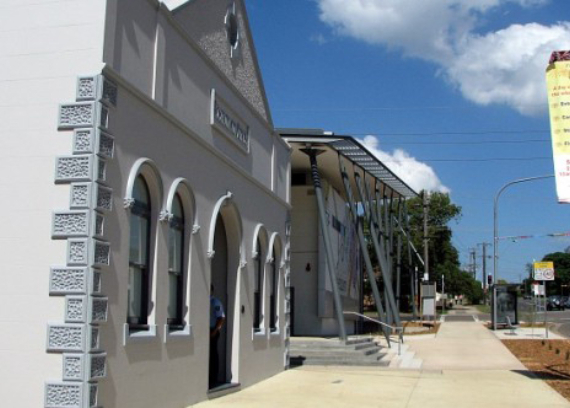 The $10M facility has proven to be a resounding success becoming a highly utilised building in the community by people of all ages. It was also important for the Kane Project Team to maintain a good working relationship with the client, consultants and users groups throughout the duration of the project.